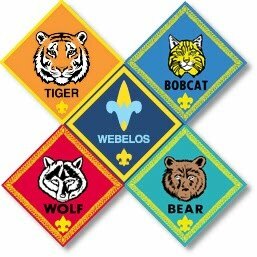 In Cub Scouts, Akela is a symbol of wisdom, authority, and leadership. Akela is anyone who acts as a leader to the Scout. Akela can be a Cubmaster, Den Leader, Teacher or Parent depending on where the guidance takes place. In den meetings, it is the Den Leader who is Akela. During pack meetings it is the Cubmaster. At home, the parents fill this role. Below is a list of Akela who make Pack 121 great for the scouts. Please contact any of us if you have questions or comments.